You've probably been wondering why I have been so quiet lately and it is not because I've given up and packed it all in - on the contrary! The family and I have been spending some much needed quality time together and had a staycation. So much better than a fakeaction any day of the week. 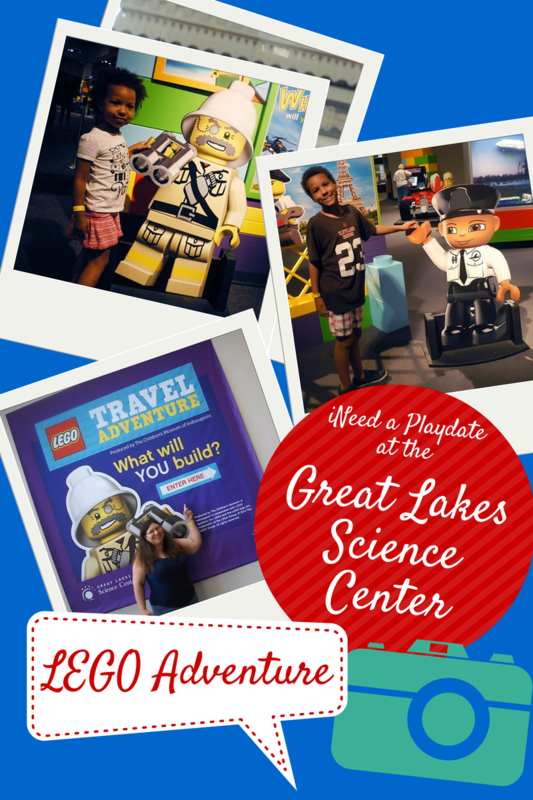 The Great Lakes Science Center graciously gave us tickets to explore their new exhibit LEGO® Travel Adventure to facilitate this post and as part of our staycation, it was pretty awesome. And, yes, everything is awe-some. 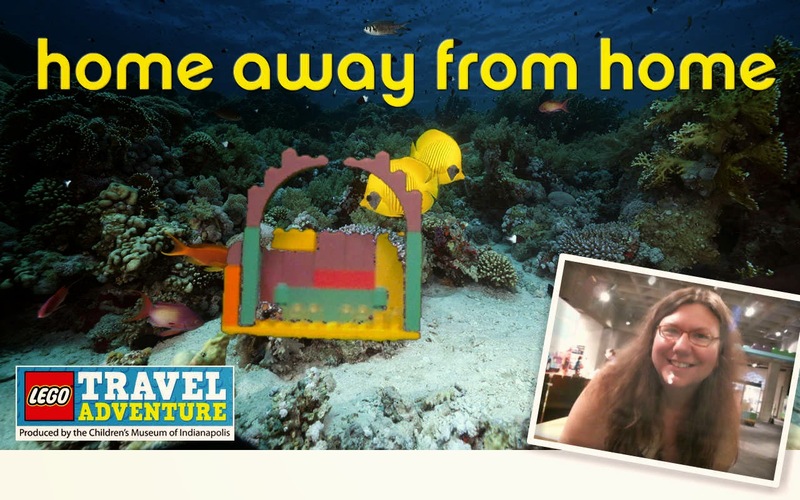 The exhibit itself is produced by The Children’s Museum of Indianapolis in cooperation with LEGO® Systems, Inc. and is visiting the Great Lakes Science Center until September 7. While we were there we were able to meet Arthur Gugick, a local math teacher and lifelong LEGO enthusiast, who was in the process of creating a portrait of Einstein. Many of his works of art hung from the walls and are on display. He was mesmerizing to watch, not only because of his concentration but because he was capturing the essence of a man using LEGO! Unfortunately, Mr. Gugick will no longer be building at the museum and we missed the Build and Talk Workshops he hosted but there are still two more LEGO workshops available both on July 27 - Family Science Workshop: Daredevil ZIPLINE and Family Science Workshop Living on Mars. Plus. his amazing works are still on display. Exploring this exhibit was so much more than just browsing cool LEGO displays but is truly a brilliant way to show how transportation has evolved as well as exploring different areas of the world. It was fun, educational, and I could hardly keep up with the kid's questions! As amazing as it is to see all the fantastic displays it was even cooler to be able to build ourselves. We are certainly not master builders but I'd say we were pretty awesome. 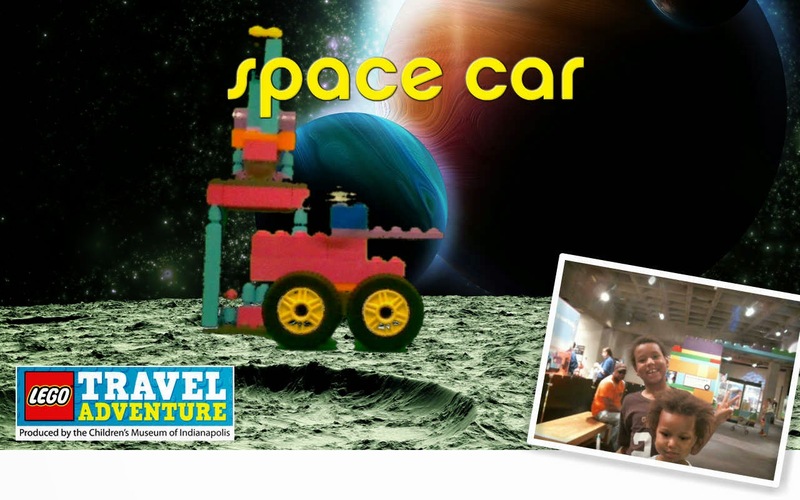 There are several areas that the kids (and big kids) can stretch imaginations from building and racing cars to putting them in a green screen postcard to email to those who would appreciate our creations. In this case, I emailed myself to share with all of you! My favorite bit of the exhibit was "Can you build it?" station. A Science Center employees lets you pick a card at random and you build whatever is on the card. I am also not ashamed to say that I started to create my own version of this to play along at home. I don't think I will ever look at another Lego the same way again. Not even the ones that find their way under my foot. I almost forgot! Look what @GLScienceCtr tweeted!